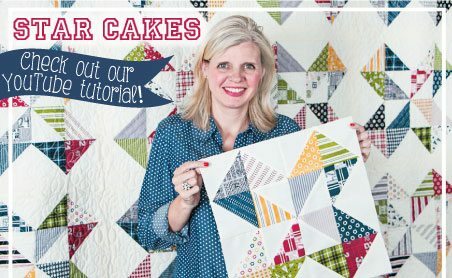 Fat Quarter Shop have a new Shortcut Quilt project called Star Cakes. 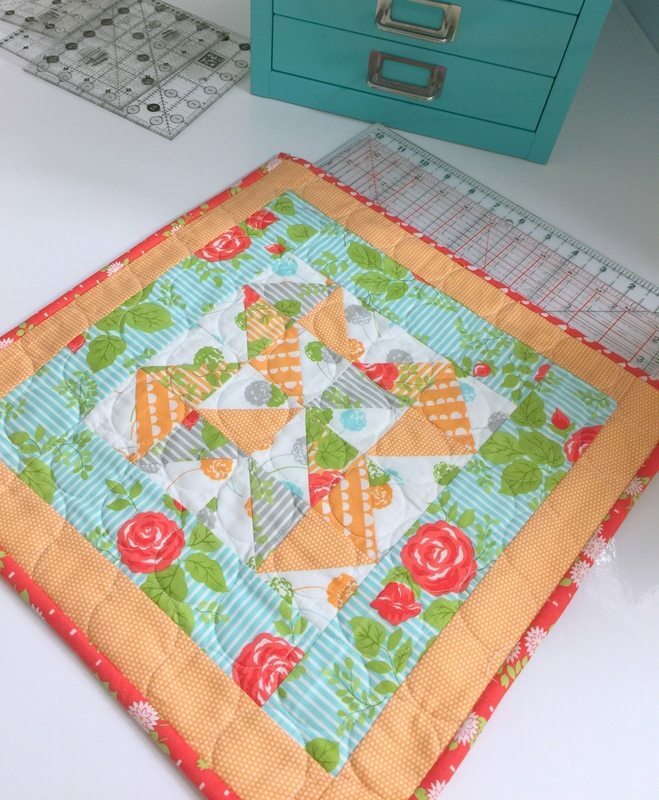 This quilt requires 1 Printed Layer Cake and 1 Solid Layer Cake to make. The video on how to make the block can be found here and the free pattern can be downloaded here. Isn’t it a fabulous quilt. 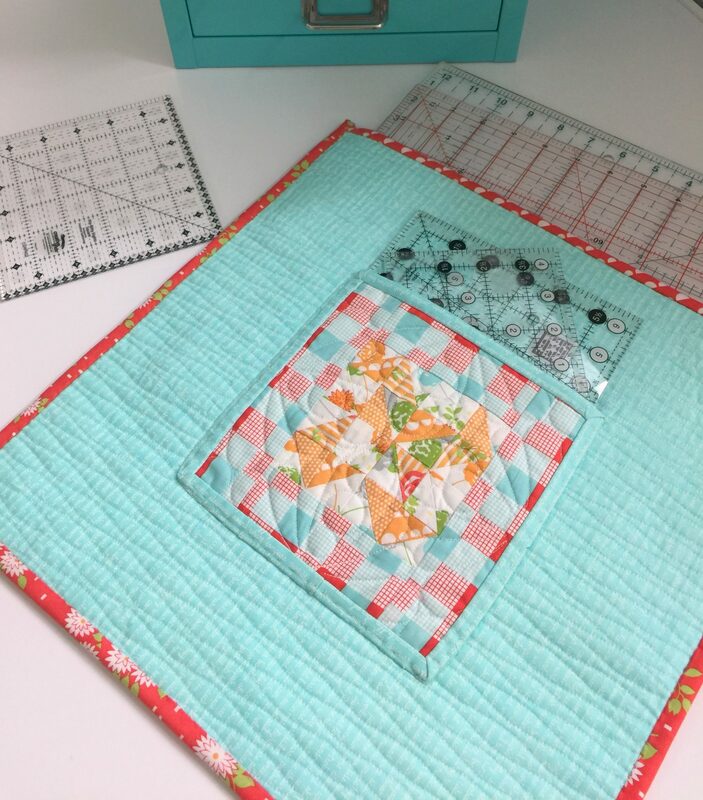 More shortcut quilts can be found on the Fat Quarter Shop youtube channel. Instead of making the quilt I used the block as a feature in my ruler pouch. I needed something to protect my 12 1/2″ and smaller rulers when I carry them to workshops and classes in my project bag. The pouch snuggly fits up to a 12 1/2″ square ruler and the pocket on the back suits 6 1/2″ square ruler and smaller. Fabric is Happy go Lucky by Bonnie and Camille for Moda. Quilted with Aurifil 50wt cotton 2026. 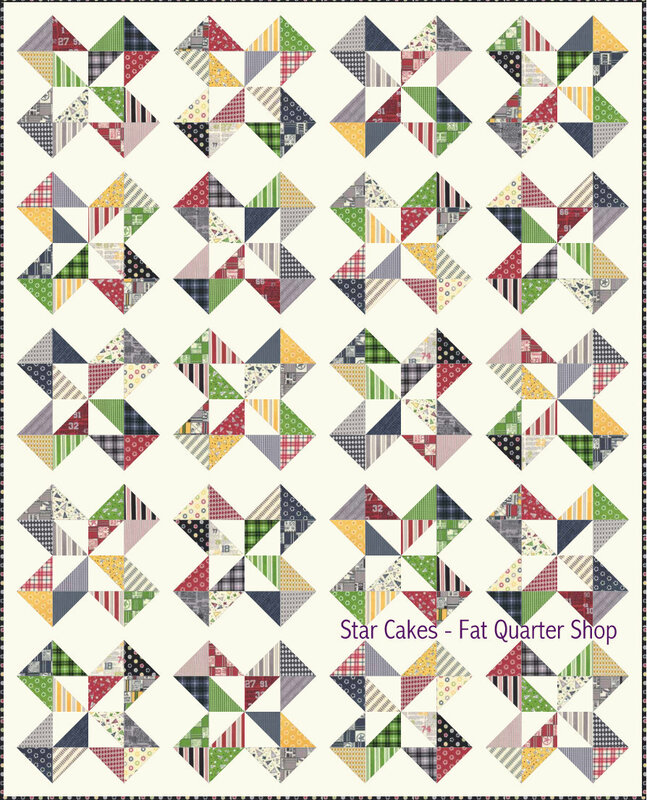 In honor of our newest Shortcut Quilt, Star Cakes, FQS are celebrating with a Layer Cake SALE at Fat Quarter Shop! 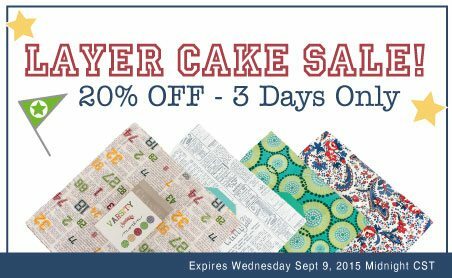 All Layer Cakes are 20% OFF for 3 days only. I am so in love with this little ruler travel pouch! Your work always inspires me to make something new and awesome. Thanks for sharing your talents with us!